Learn more about LightTape® & its Components & Accessories. The thinnest, widest, and longest, light in the world. 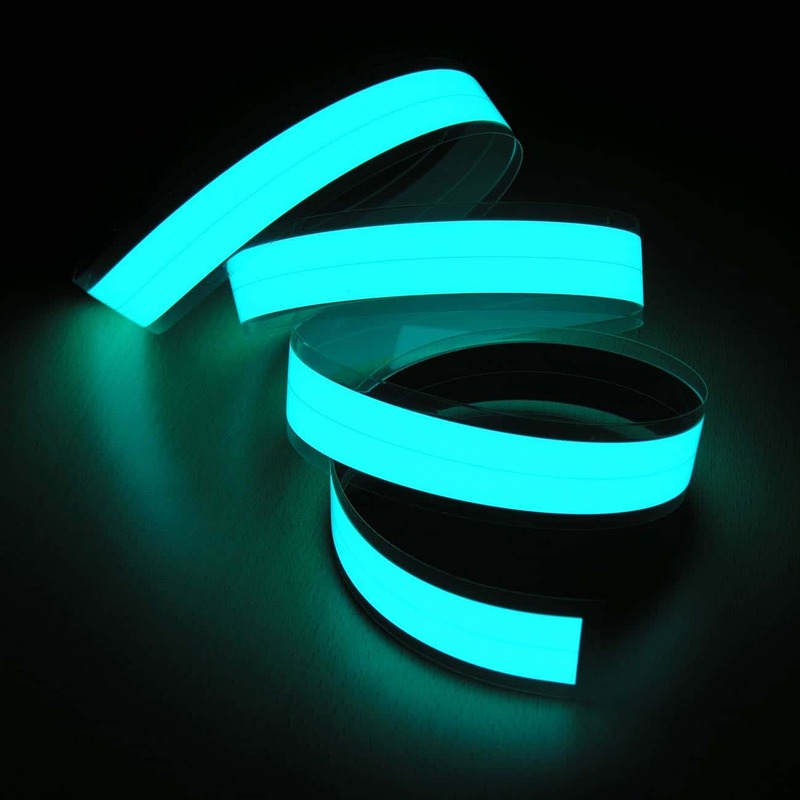 LightTape® lamps redefine electroluminescent technology. Manufactured utilizing a novel continuous coating process resulting in ultra-low-profile, lightweight panels and strips that seamlessly and evenly illuminate from edge to edge over long distances. Electroluminescence (EL) is a means of generating light by the electrical excitation of light emitting phosphors, similar to how Plasma televisions are backlit today. In this case, the light emitting phosphors are located between two electrically conductive plates. Applying an alternating (A.C.) current activates the system producing light. At least one of the electrodes consists of a light transmissive conductive material allowing the light to escape. Why are LightTape® Lamps so Revolutionary? LightTape® is the most energy efficient and versatile light bulb ever developed! LightTape® Lamps and animated signs are at the leading edge of global quality, reliability and service standards. One hundred meters of standard 1" LightTape® lamp consumes less than a 100 watt light bulb! LightTape® is the most energy efficient form of lighting available today. Typical energy consumption is less than 0.25 ma / sq. in. LightTape® backlighting systems uniformly backlight onyx, engineered materials and signage. Fits in almost any space at less than 0.02" thick! No more hot or dark spots and does not generate heat. We have engineered LightTape® to work outside as well as inside. A logical replacement for traditional neon or other accent lighting. Quick, easy, do it yourself! Try our Snap-N-Light systems. Lasts for years, no maintenance. LightTape® Systems last for years with virtually no maintenance required while providing low energy operation. No more emergency calls to your repairman because part or all of your lights went out last night! Long runs, only one connection! Imagine a single 100 meter run of LightTape® powered by a single power supply and connected only at one end. And, the brightness will not vary over the length of the lamp. Accent your venue in a matter of minutes with just one connection! Electro-LuminX manufactures LightTape® in the US to ensure optimal quality standards. After 12 years of engineering and development, we have a stable and repeatable process to ensure world-class quality. The lamp and processes are patent protected and manufacturing is controlled by ISO9001:2000 processes. LightTape® lamps are changing the way people think of a light bulb. Imagine a light bulb as thin as a credit card, in any colour, that you can bend around any surface, for hundreds and hundreds of feet, indoors or outdoors, that costs only a fraction of what traditional bulbs cost to operate. In fact, it is the most important innovation in light since the invention of the bulb. 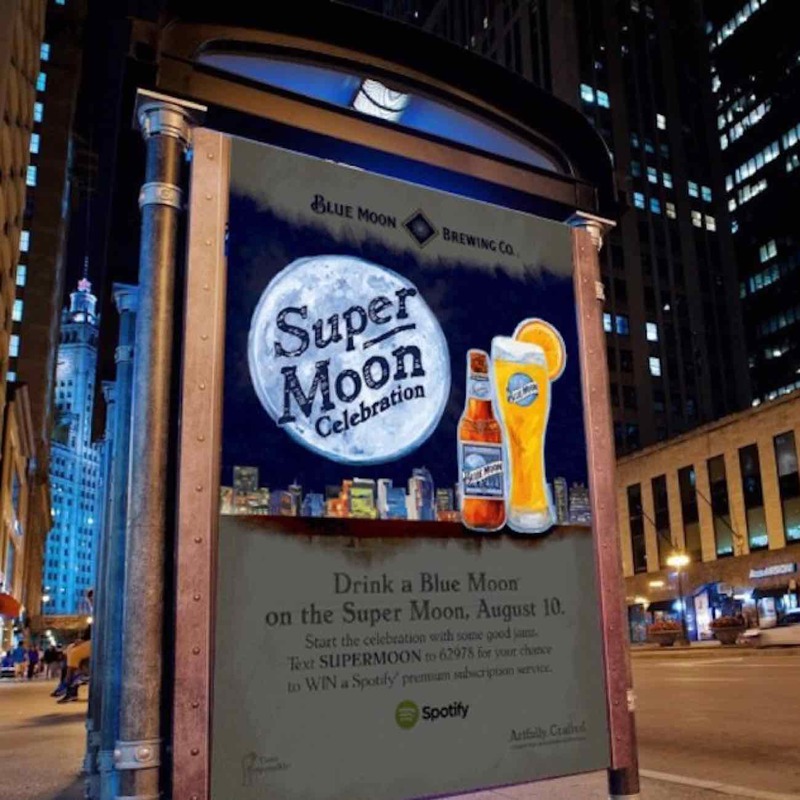 Or imagine your individualised creative sign artwork with animated illumination to command attention at a point of purchase or anywhere you need it. LightTape® is the most inexpensive, energy efficient lighting option available, costing only about $80 a year. Compared to fluorescent and neon lighting, both costing about $1700 annually, LightTape® is a bargain! Even LEDs, the “energy efficient” choice, costs about $500 a year to operate. Our base colours are Classic Natural Blue and Extreme Blue-Green. Both these colours appear white when off and coloured when illuminated. We then add a filter to produce the specific colour options. All other colours with the exception of Classic Media White remain that colour when not illuminated. Please see below our latest colour guide for both our Classic and Extreme Series LightTape®. Custom colour and widths are available but may be subject to minimum order quantities, set-up fees and approval testing. NOTE: Colours may not appear as an exact match on screen or in print due to varying resolutions. LightTapeUK is not responsible for variance in colour from above to actual order. Samples are available for purchase to confirm colour. Custom colors and widths are available, but may be subject to minimum order quantities, set-up fees, and approval testing. LightTape® sizes are quoted by illuminated width which is typically 1/8” (3mm) per side less than the finished or laminated width. When ordering please specify: illuminated width, illuminated colour, interior or exterior lamp, length of each lamp, total number of connections and input power required AC or DC. LightTape® is produced in the standard sizes as indicated on the chart below, our minimum order quantity is 8m (25ft). Maximum standard roll length for ease of handling is 30m (100ft). Custom sizes are available please contact a member of our team for a detailed costing. For quotation purposes, LightTape® is always specified by illuminated width. For installations where space may be restricted, make sure to take into account the finished or laminated width. 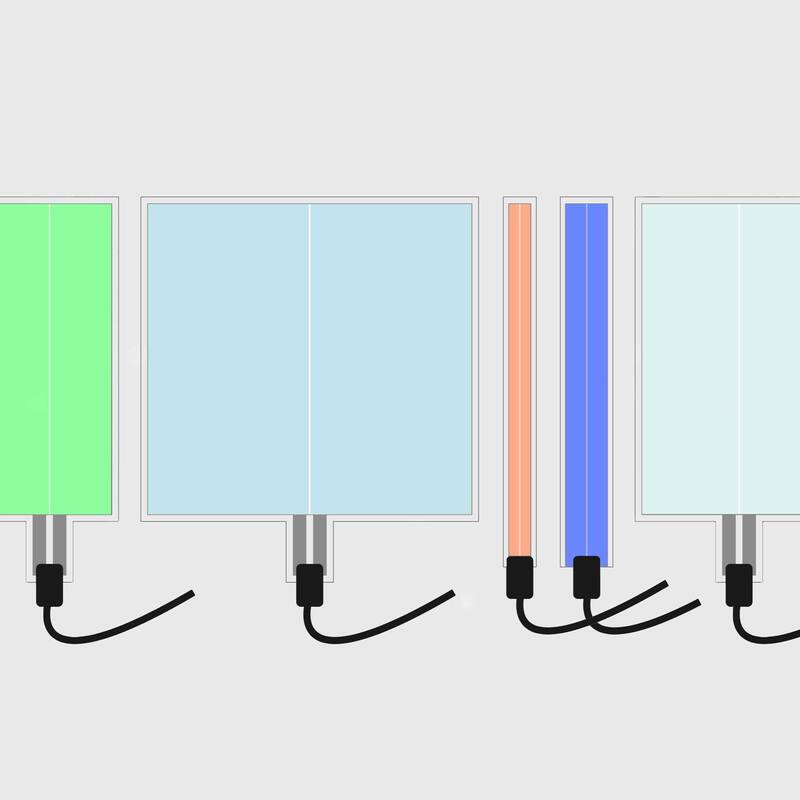 • What length for each LightTape® lamp? • Power Input - AC or DC? What input voltage? • Extension connection tabs for backlighting applications are standard at 2” long, allowing connector to be hidden. • Please advise if longer tab lengths are required. Our Smart Driver power supplies are engineered to illuminated LightTape. All units are rated by area in Square Inches and can drive single or multiple sections of lamp. Available in a variety of models our AC units offer a both DMX and Dimming functions. A range of DC powered units is also available. 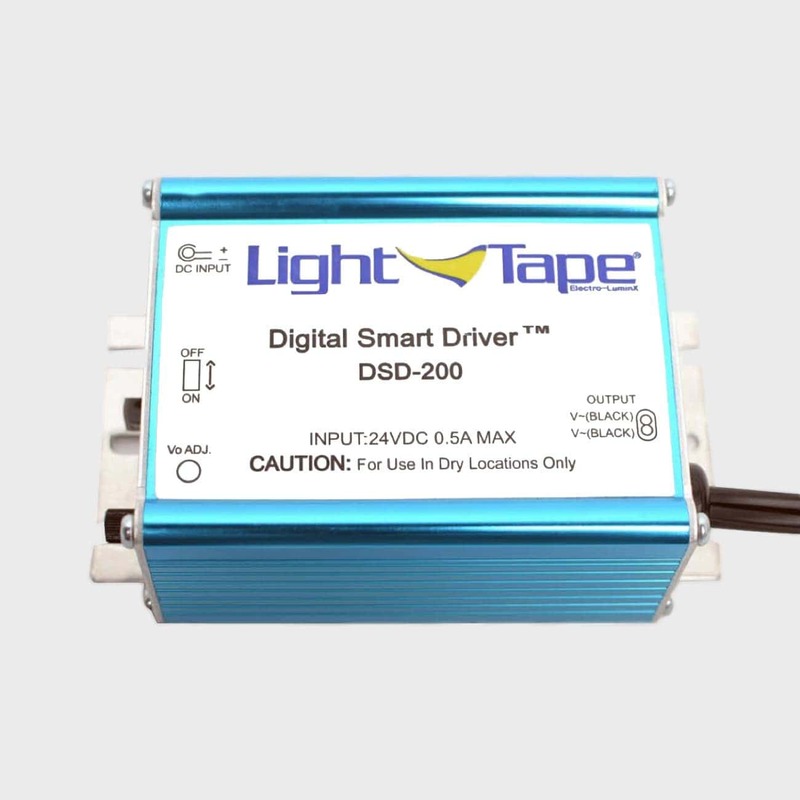 Digital Smart Driver™ power supplies are specifically engineered to illuminate LightTape®. Whether it is one piece or ten, it is possible to do it all with one Digital Smart Driver™. There are a variety of models to choose from offering a variety of useful features. A factory representative will advise which model to use based on the total illuminated area, zones, and location. AC Power Digital Smart Driver™ Power Supplies have an operating range specified by the total area of LightTape® in square inches or centimetres. Our systems are fused to protect the units from power surges and are dual mains voltage either 110 or 220-volt input. For more information please refer to our Design Guide or contact a member of our team. Smart Driver™ Power Supplies have an operating range specified by the total area of LightTape® in square inches or centimetres. Our standard units are designed to accept a 12-volt input, however, we can product DC supplies for other voltages. For more information please refer to our Design Guide or contact a member of our team. Our Smart Driver™ Power Supplies come in a variety of models to support your project individual power requirement. Which power supply you need will depend on the amount of LightTape® you wish to illuminate. 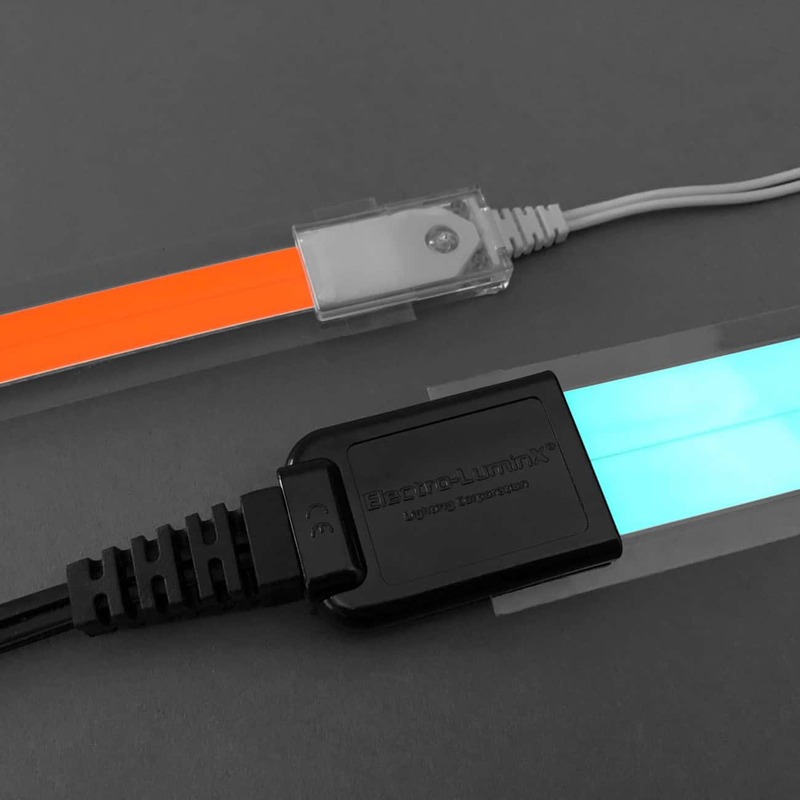 LightTape® strips and panels are available with 3 basic connection types, Heavy Duty Connectors, Low Profile Connectors and Custom Connection. Our Heavy Duty Connector can be specified for ether indoor and outdoor applications. We also have a tabbed connection system available for panels. The entire back side of LightTape® is conductive. Unlike other antiquated technologies, you can make a connection anywhere and LightTape® will illuminate evenly. No need to worry about the electrode detaching from the LightTape®. We offer a variety of connector and connecting pin options. Indoor connector for narrower tape up to 1" (25.4mm) illuminated widths, our Low Profile connector provides a secure connection with built-in strain relief and a 3ft (914mm) long cable. Standard connector for larger indoor or outdoor tape and panel sizes, our Heavy Duty connector provides a secure connection with built-in strain relief and a 6ft (1828mm) long cable. Animated Panels provide an eye-catching, moving electronic display that utilises high quality, full-colour digital images yet are as thin as a credit card. Available in custom sizes they are flexible and virtually unbreakable, vibration and shock resistant, easy to install and very portable. Looking for further details on LightTape? 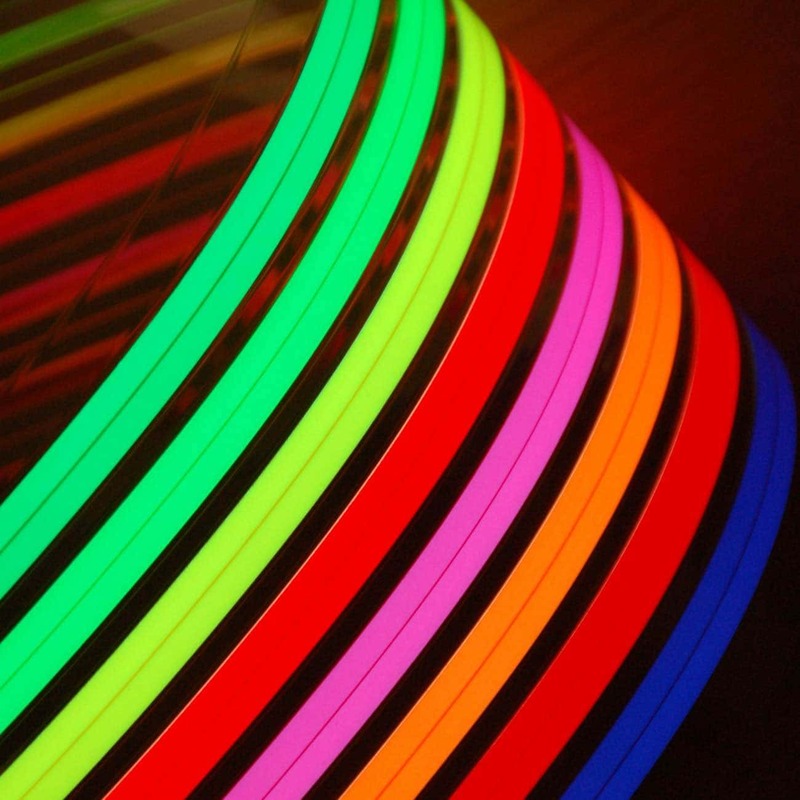 Complete this form to request our LightTape® pricing, sample & design guide!